To develop a new Trade Advertising Campaign to tell the building and construction audience that the 244 handsaw is the biggest seller in the UK. A highly skilled audience with a wicked sense of humour. We were asked to develop a series of adverts to talk to professionals in the trades; especially builders and joiners. Using journals such as The Professional Builder series, the adverts had to really stand out from the crowd, catch the imagination with concept completely new and fresh to the market; something that you wouldn’t expect from a tool manufacturer. 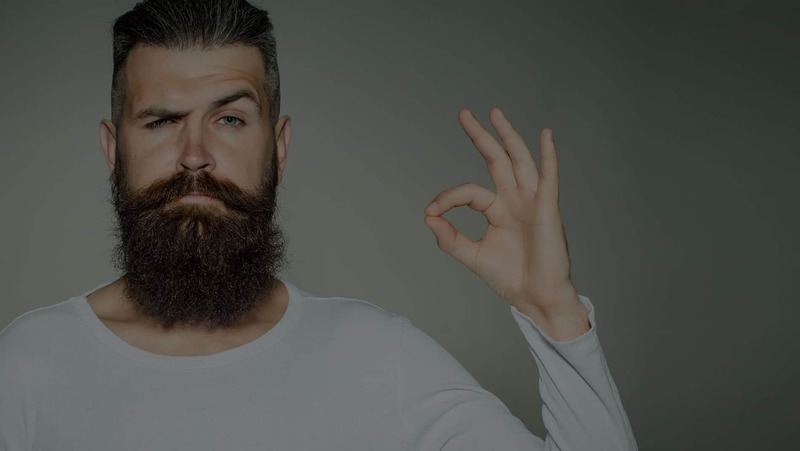 After presenting the concepts, we arrived on Hipsters; not always your average look for a builder and perfect to stand out in busy trade advertising. Using Hip Hipster Hurray as the tagline, this awareness campaign ticked all the clients boxes and was perfect for an audience known for their sense of humour.